How was September for you all? 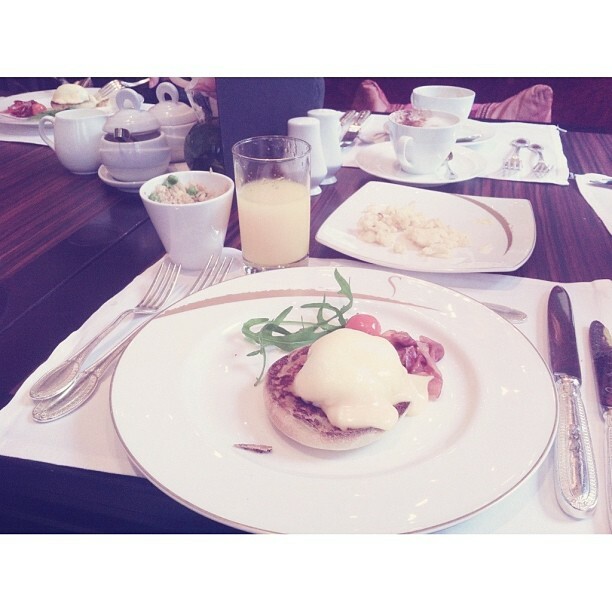 Early September I stayed at St Regis Hotel for the 2nd time this year. Somehow hotel beds are always more comfortable than our own beds. More staycations please! 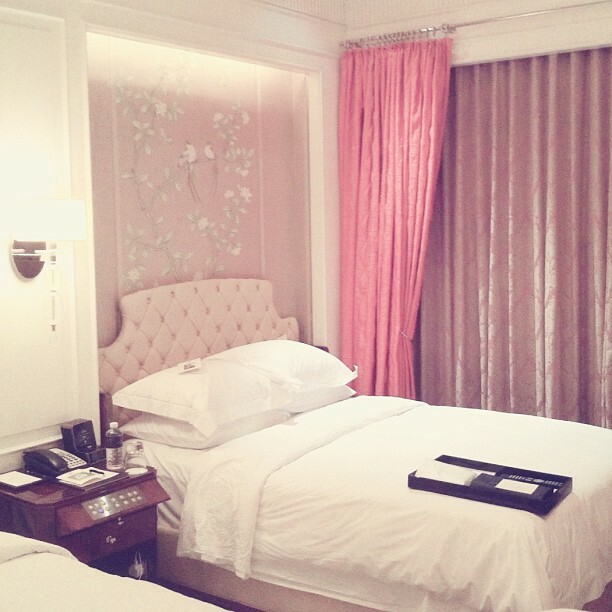 I love the very feminine decor of this room! 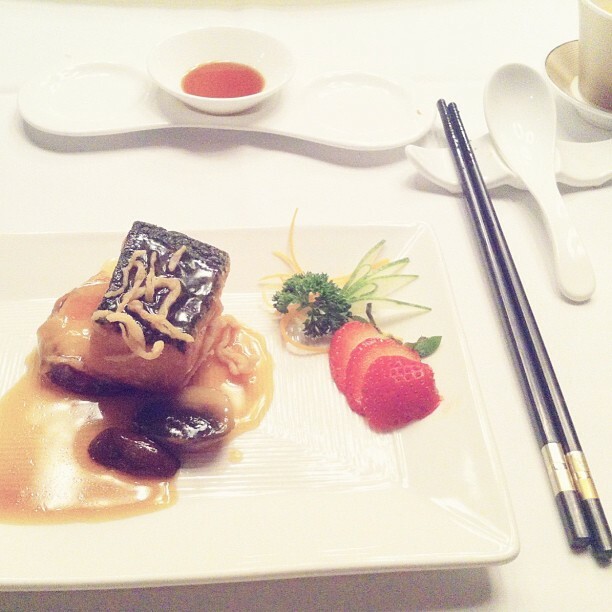 Shortly after, lunch at Paragon's Crystal Jade Palace. 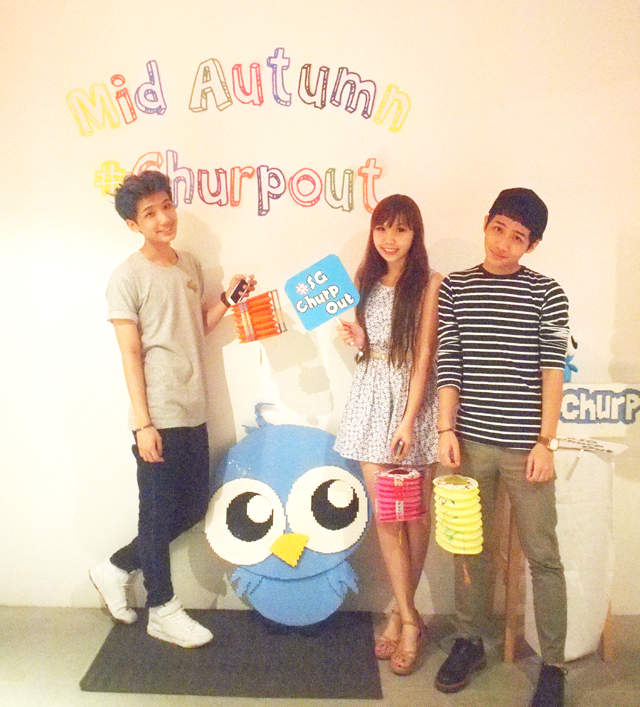 Then in Mid September, I attended Churpchurp's Mid Autumn Festival #ChurpOut gathering together with other Alphas! 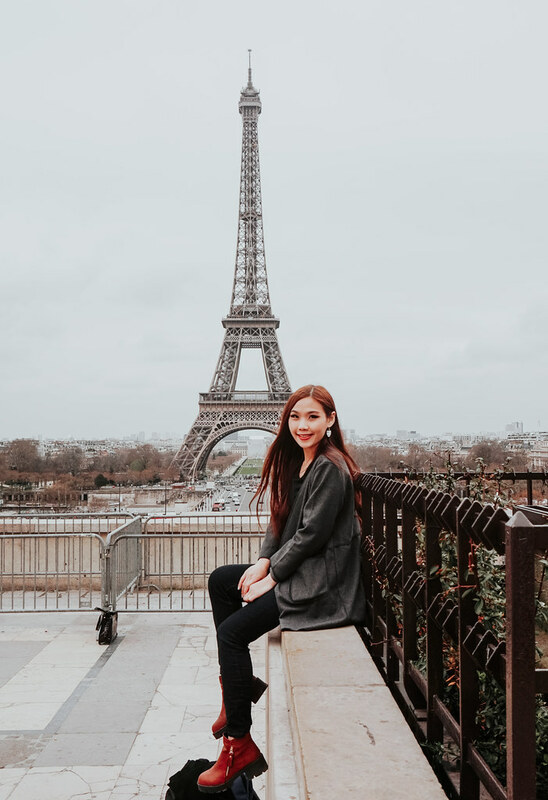 Check out Churpie Mooncakes! We had these with chinese tea.... and Pizza Hut's new Fully Loaded pizza. 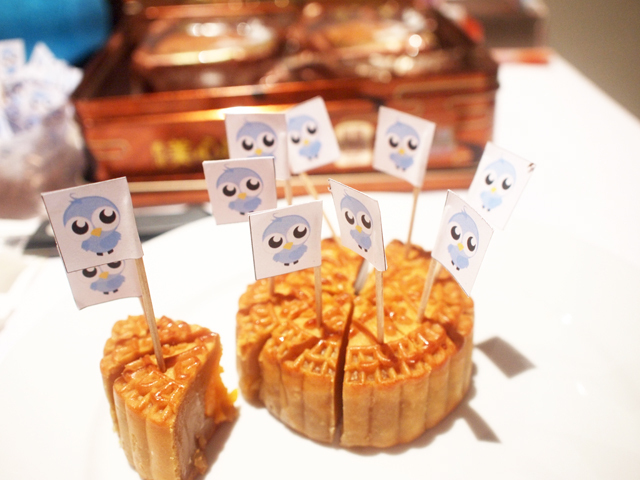 I especially loved the mooncakes! Probably one of the best I've had this Mid Autumn. They are from Mei Xin, Hong Kong's leading mooncake brand. The lighting in the room was very dark so many of the photos turned out grainy. After some catching up with fellow alphas and nuffies, we went to the roof top to play with lanterns and sparklers! It has been so long since I last touched a paper lantern! Brings back so many childhood memories. Clearer photo of my dress that night... Light blue floral dress from www.lyraminn.com! 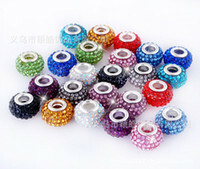 Quote ESTHERXIE2 upon checkout for $2 off purchases storewide on top of FREE POSTAGE! Went home with this bag of Biore products which I won from participating in a Churpchurp campaign. 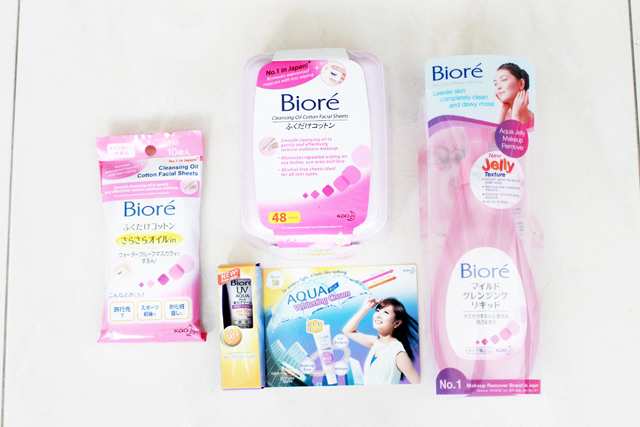 I love Biore's makeup-remover products! I'm currently using the wipes and it makes removing makeup so fast and easy. Hopefully October will be a good month. I've been so busy with work recently... hope everything goes smoothly!